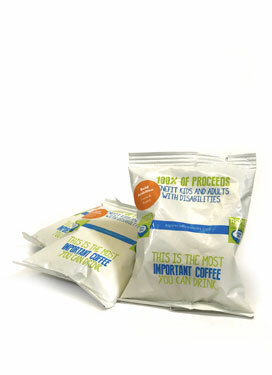 Our frac packs are the easy way to get a consistently outstanding pot of coffee. Skip the measuring and the cleanup. 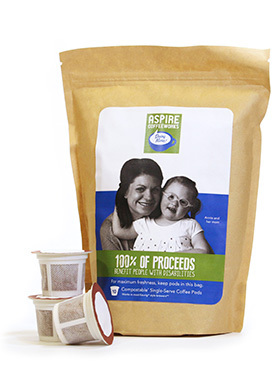 Simply empty a 2.5oz frac pack into the basket of any drip coffee maker and brew. 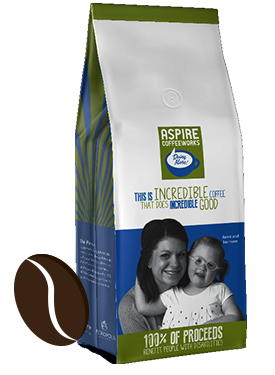 Then enjoy 10-12 cups of incredible, life-changing coffee. There are 18 frac packs in a case. SKU: N/A. Category: Coffee. 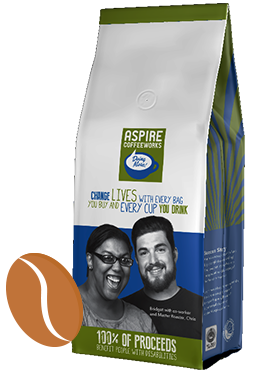 Tags: Bold Ambition, Dream Big Decaf, Everyday Inspiration.